Sick of your cabinets making noise? 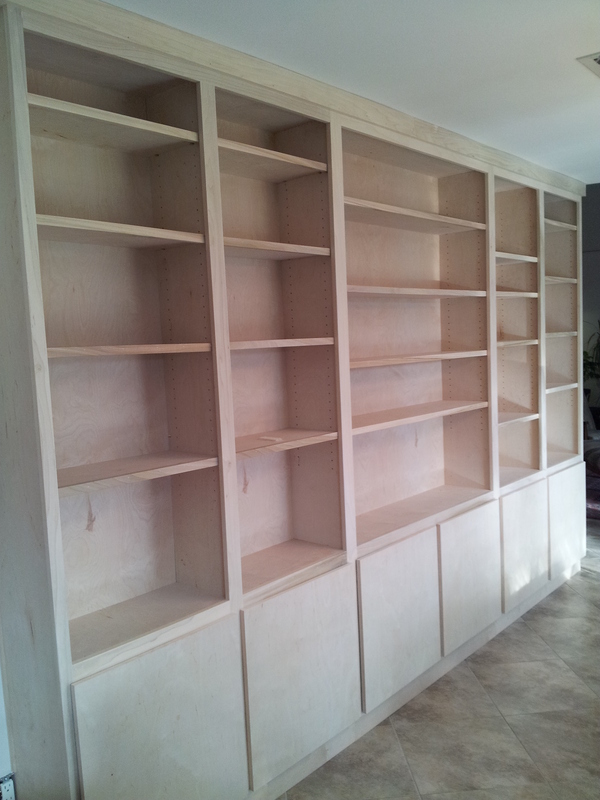 Jaimes Custom Cabinets can be built so that you never have to hear another cabinet door slam. 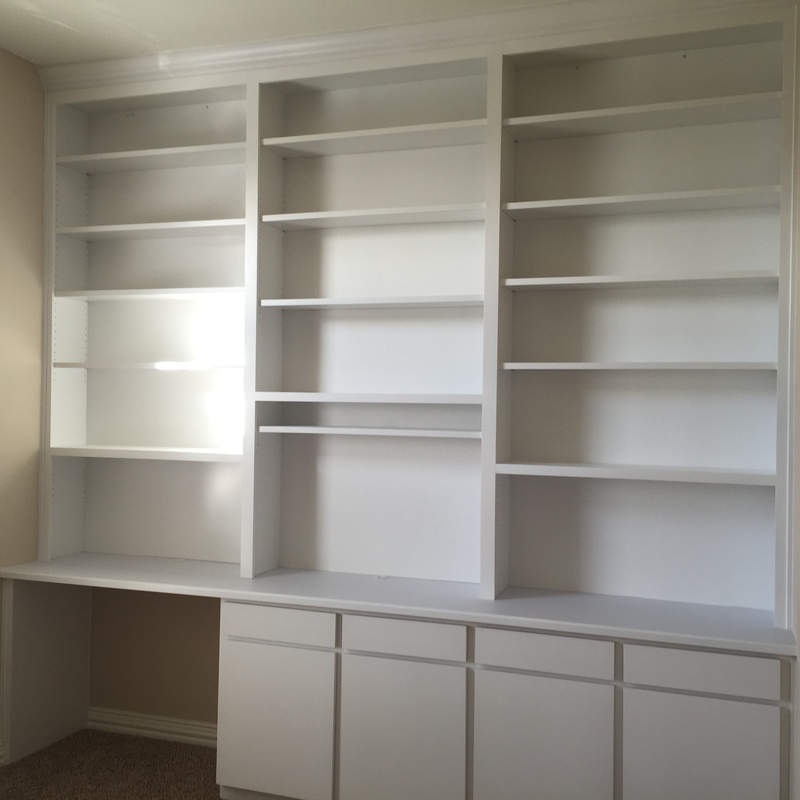 Ask about this great upgrade to your Austin custom cabinets. His workmanship on my kitchen and bathroom counter tops was outstanding. They look great. I needed to rebuild three cabinet drawers that a tenant had damaged. Geronimo used very good quality materials, painted them and they fit perfectly. All at a fair and reasonable price and with great service. Have another project for him in a few weeks and will recommend to my family and friends. He was prompt, pleasant, and great at returning calls. His work was precise and he went over all details before beginning the work. The difficult trimming of my cabinet opening for my wine fridge looks great. I'd hire him again. My husband and I had Mr Jaimes build custom cabinets for our family room and we were more than pleased with the lovely results. 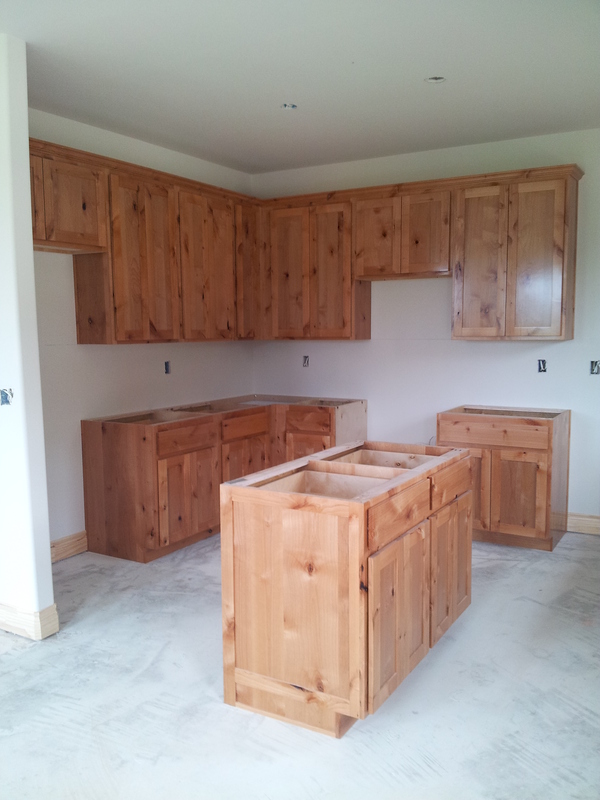 He is a dedicated and skilled craftsman -- his work was so good that I was upset that I didn't have his info when I had my kitchen cabinets made. He is definitely our cabinet go-to guy from here on out. 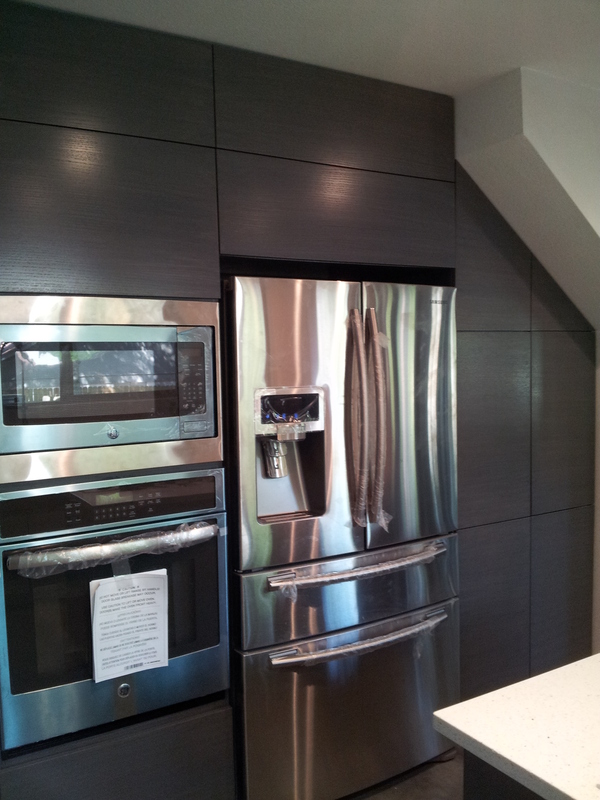 Friends who have been over LOVE our built-ins :) and I've given his name out when anyone asks for a recommendation. Give him a try you won't be disappointed! 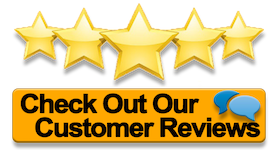 Mr Jaimes got back to us within 24 hours and was friendly and professional throughout the project. His work is beautiful with great attention to detail. He completed the work within the time promised and reviewed his instillation thoroughly with us before leaving. We highly recommend him. Jaime's work was that of a true craftsman. His communication and management of the entire process was professional and timely. I would highly recommend Jaime and plan on using him again for more projects.